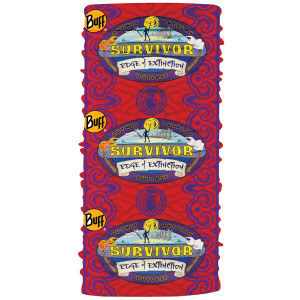 Get the Survivor Season 38 – Merge BUFF® Headwear. Wear this Merge BUFF® Headwear with pride and show you've made it through to the merge. Great product as usual. I haven’t bought anything here in a few years because of shipping costs to Canada. But I noticed that shipping dropped by 95% so I ordered. Thanx CBS! Good looking buff for the Vata tribe. If you're here reading the reviews, you know you want it. 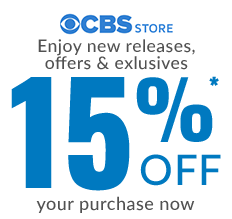 You won't get it for less than you will at the CBS store! We have an office pool for every season of Survivor. 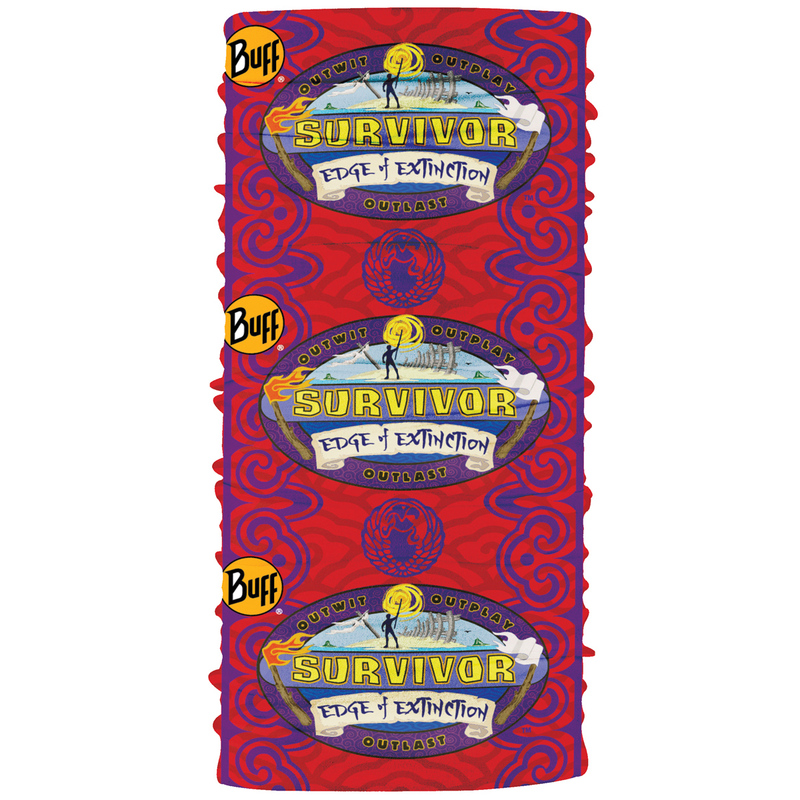 Whoever picks the winning Survivor gets the merge buff, so I buy one every season. 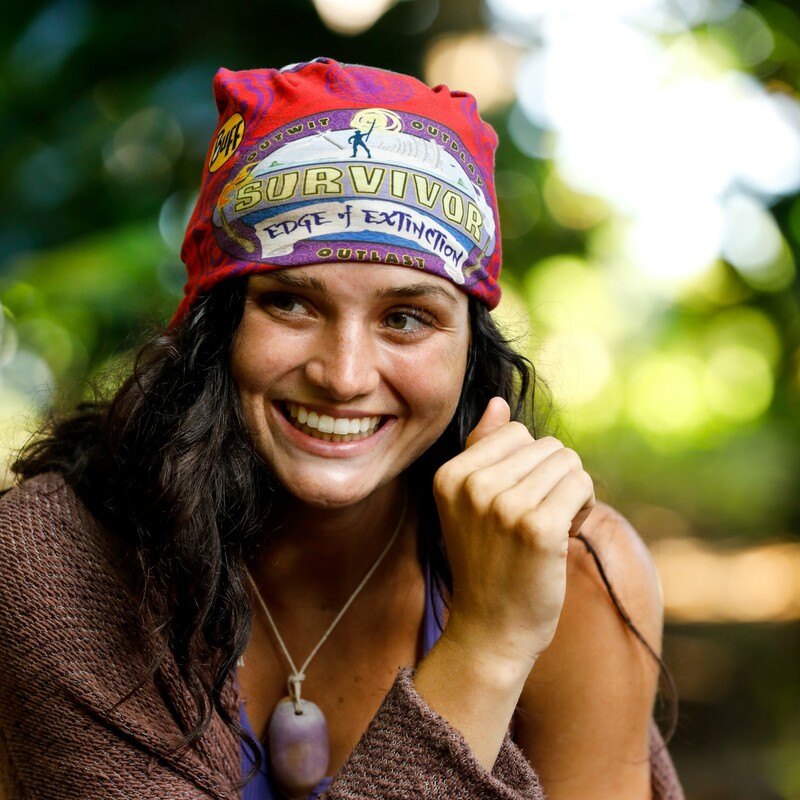 It's a little extra perk for winning the Survivor pool. Always makes everyone happy when they know there's a buff for the winner. Very nice and soft and comfortable. I love how it's stretchy. The color is beautiful too. It's great overall. Just like it looks on the show. If you loved this season you need this.